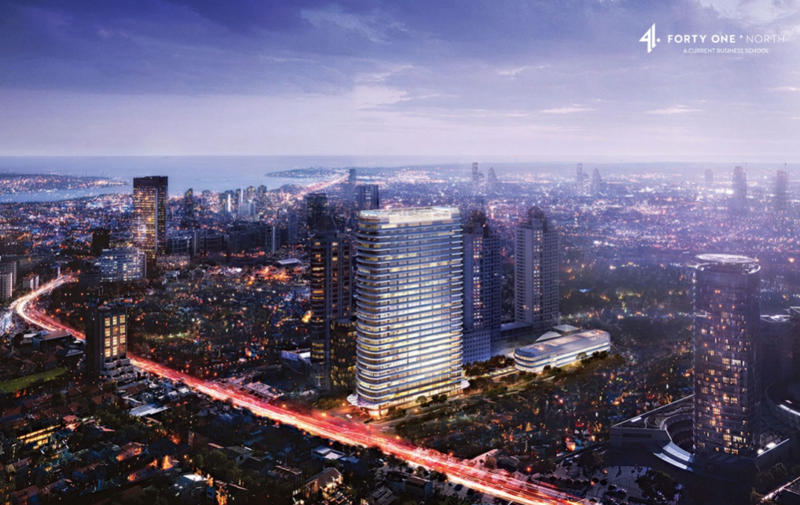 41 North is new, private and stand-alone, which make us unique in Turkey. We are dedicated to improving business practices in the Digital Transformation Age. Our purpose is to serve learners who believe in a never-ending learning experience, in management and in personal life. 41 North delivers the DBA, Executive MBA and the Digital Excellence Post-Graduate Certificate. 41 North focuses on leadership in the digital age and the assessment and management of new technologies. The School aims to provide an interdisciplinary discourse platform between society, business and academia. If you are currently employed and you don’t want to leave your job, but you are aiming for a higher position? Are you ready for digitalization? What do Artificial Intelligence (AI) and Robotics mean for your business? Do you feel the need for urgent outside and expert help? If so, 41 North is the right partner. 41 North collaborates with top international institutions to bring the latest and cutting-edge teaching/learning environment and focuses on creative leadership styles; digitalizing business and blended versions of on-the-job management development. Istanbul is already the Gateway city between East & West and North & South. Our aim is to make Istanbul a Learning Hub where major business schools of Europe meet learners from the East and the South. Our partner institutions include Grenoble Ecole de Management (GEM-France) and The European School of Management and Technology (ESMT-Berlin), both of which have the rare and coveted triple-crown accreditations from AACSB, EQUIS and AMBA. The Center for Creative Leadership (CCL-Greensboro, Brussels, Moscow) completes the trio. GEM’s EMBA, ESMT’s Executive Education and CCL’s leadership programs in Istanbul offer nearly 50% lower prices when compared to those in Europe. Same degree, same content, same qualification, much less cost! Based in Istanbul, at the heart of trade over two continents, 41 North Business School inspires and helps executives to gain the necessary skills to transform themselves into a modern leader. 41 North Business School, working in conjunction with the world’s leading schools in technology and innovation, etc. Find us where East meets West, along the 41st North Latitude. A business school and leadership training institution in the heart of the Business District in Istanbul. The FERKO signature building is an assembly of blissful designs. Modern shopping malls, restaurants, galleries, concert halls and performance centers. Our campus is convenient to reach via access roads and underground walkways designed to provide metrobus, metro and pedestrian connections. Moreover, the campus maximizes your productivity by making your learning environment more enjoyable with on-site amenities such as electric vehicle charging points at parking lots, business concierge services, cafes, restaurants and vibrant parks for social activities. We believe that leadership is both an art and science that incorporates the use of not only a rational approach, but an emotional connection as well. Learning processes and related technology have changed drastically over the last ten years. It is no longer sufficient to congregate executives from time to time, they must be trained to orchestrate winning performances in real-time and on the job.